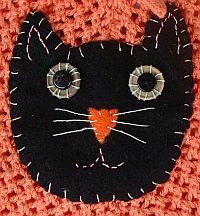 Applications: crazy quilting (hand and machine), crewel, cross stitch/counted thread, costume making, doll making (hand and machine), hardanger, machine embroidery/couching, miniatures, needlepoint/canvas work, punch embroidery, ribbon embroidery (by hand and machine), stumpwork. This thread is ideal for creating background patterns on canvas. 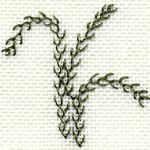 On fabric, it is often used for decorative stitches or outlines, as in samplers. Resembling real gold or silver, it has a classic elegance and refined line. 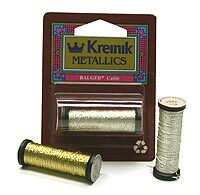 Kreinik Cable is hand or machine washable and dry cleanable. Cool water is recommended. Do not use bleach. It can also be tumble-dried on low setting. 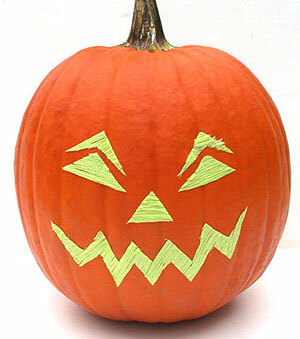 When ironing a finished piece containing Cable, do not iron directly on the thread; use a cloth, and do not use steam. Cable comes on a snap-spool. Both sides of the spool open; look for the side where the thread end is located. Insert your thumbnail under the cap, and rotate the spool while gently lifting the cap to release the thread (the cap should not pop off). Snap the lid shut to secure the unused portion. 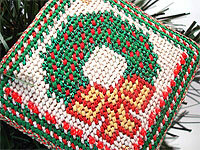 Stitch slowly with Cable to achieve more control and insure uniformity in stitching. Let your needle hang frequently to let the thread untwist if you have recurring problems with tangling and knotting. Use short lengths of cable-about 45cm (18 inches) or less-to avoid excessive wear on the thread and for greater control (less knotting!). Use the blending filament threading technique to thread Cable onto your needle. Click here to see how.